While 2015 is set to be yet another monumental year for the vaping industry is interesting to look back at 2014 and which products caught the eye of tobacco smokers. The UK market has grown significantly over the last few years with over 2 million people now regularly using vaping devices. A report towards the end of 2014 by ASH (action on smoking and health) throws a very interesting light on the industry and trends within the UK market. As we touched on above, there are in excess of 2 million regular electronic cigarette users across the UK split roughly 33% ex-smokers and 66% who continue to use electronic cigarettes and tobacco products. This is perhaps the first interesting element of the ASH report, the fact that a negligible number of individuals who have never smoked tobacco cigarettes now use vaping products. Indeed the figure is less than 1% and blows wide open a number of accusations aimed at the industry by the authorities and critics in the UK. In many ways the industry has “let the facts speak for themselves” but recently we have seen a number of initiatives launched in the US and the UK. The industry and the vaping community and now willing and able to fight the fires in the court rooms and 2015 will be a very interesting period. The ASH survey delivered a number of interesting facts about those switching to electronic cigarettes for the first time and which products initially attracted them. It seems that 20% were attracted by disposable electronic cigarettes, 52% by rechargeable electronic cigarettes and prefilled cartridges and a lower-than-expected 24% who initially tried vaping pens and e liquid. 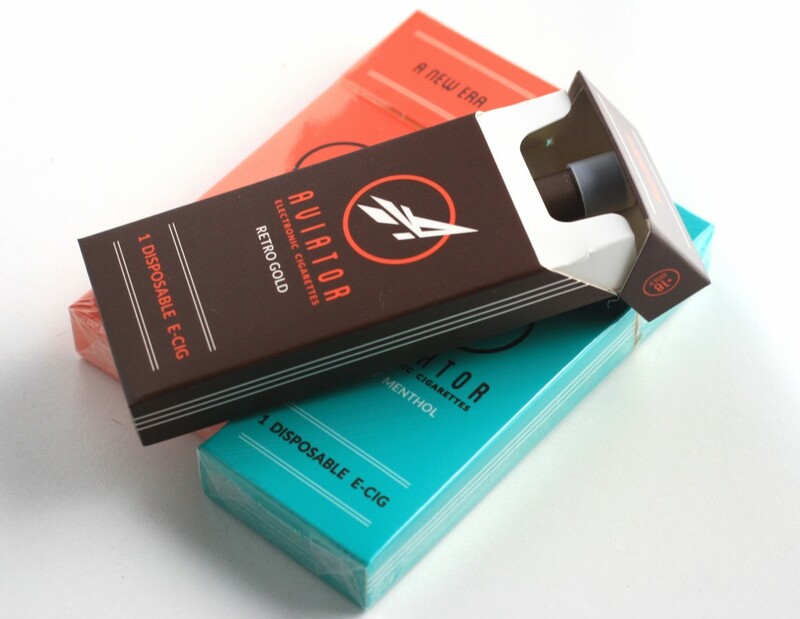 Many supporters of the industry may have assumed that disposable electronic cigarettes would be the first port of call for those looking to switch from tobacco but it seems our rechargeables have caught the eye. You may also like: Kid Advertising Next Big Wave of Vaping Attacks? What devices are people using now? While the figure associated with rechargeable electronic cigarettes is probably higher than many would have assumed, the mix of vaping devices in use during 2014 cast another interesting light on the industry. Despite the fact that 20% of new users first tried disposable electronic cigarettes this product equates to just 8% of the UK electronic cigarette industry of 2014. The figure for rechargeable electronic cigarettes stands at 47% and perhaps more tellingly vape pens and e liquid made up 41% of the UK vaping market in 2014. We can see that they pens and e liquid accounted for just 24% of the first products tried by those looking to switch yet accounted for 41% of the overall market. 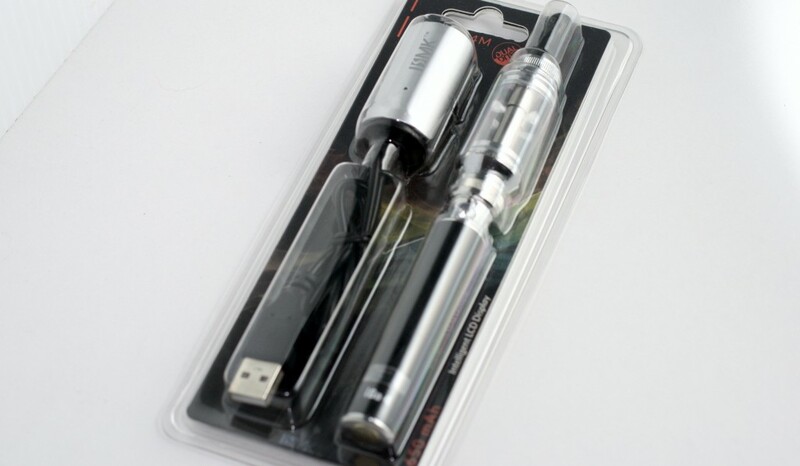 It seems that many people switched from disposable electronic cigarettes to vaping pens and e liquid missing out rechargeable electronic cigarettes along the way. However, rechargeable electronic cigarettes and prefilled cartridges still account for the bestselling vaping products of 2014. It is interesting to see that electronic cigarettes are proving more popular across the UK and despite many assuming disposable electronic cigarettes would be the most popular product, rechargeable devices and prefilled cartridges were more prevalent in 2014. The ongoing trend towards vape pens and e liquid continues during 2015 although there is still significant demand for rechargeables. The industry has changed dramatically in recent times and there will be further trend changes and movements in the years to come. An interesting throwaway statistic is the fact that 95% of smokers have heard of electronic cigarettes and 90% of non-smokers have also come across the term. Electronic cigarettes/vaping products have certainly grown in popularity over the last decade and now pose a real challenge to the tobacco industry.